Bio: Constable is a charter member of the Blues and the Club's rules expert. Contrary to his nickname, he co-ordinates dirigible flight patterns as a profession. 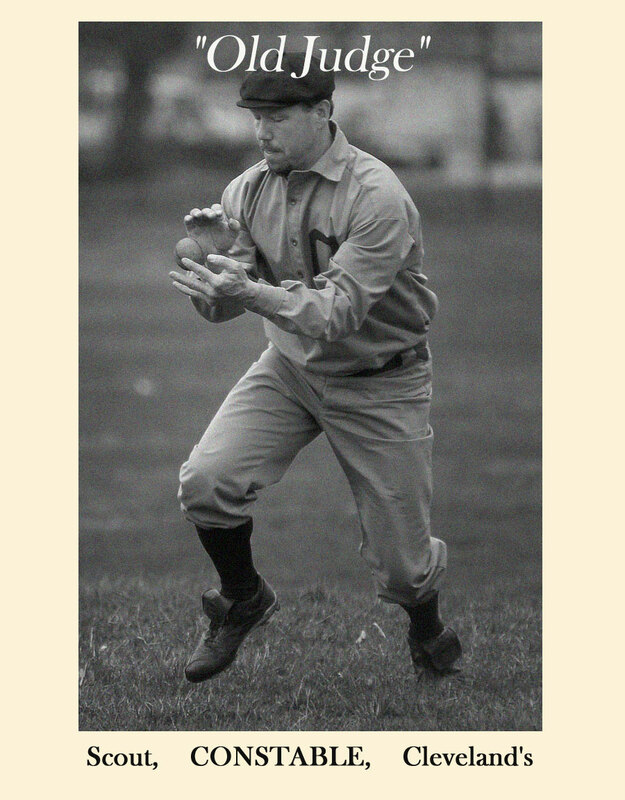 On the club, he's best known for his amazing eating ability, and his short-lived invention of a cowhide hand-protector for fielding the onion. 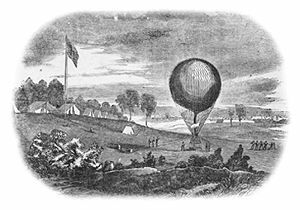 Fact: Was a colonel in the Union Army Balloon Corp.